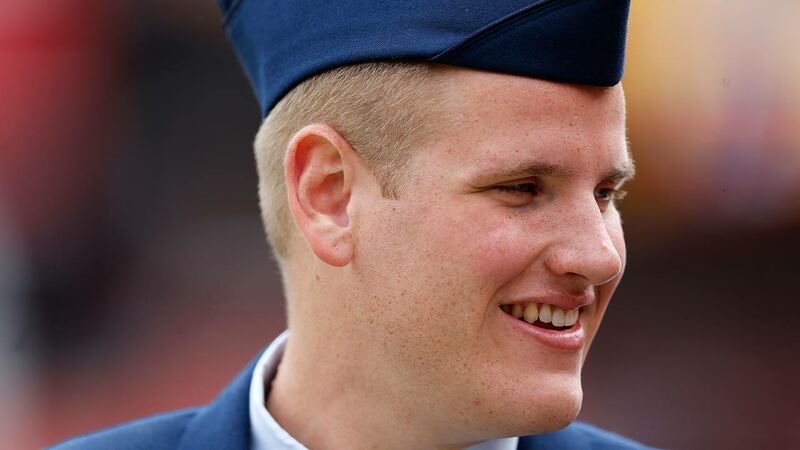 SACRAMENTO, Calif. -- Airman 1st Class Spencer Stone, who helped take down a gunman on a train in Belgium, was stabbed multiple times in the chest in Sacramento early Thursday morning. Stone has been transported to a local hospital, and is currently in stable condition. Officials say it appears he was protecting a friend and there is no information on events leading up to the incident, but it was not terrorism.